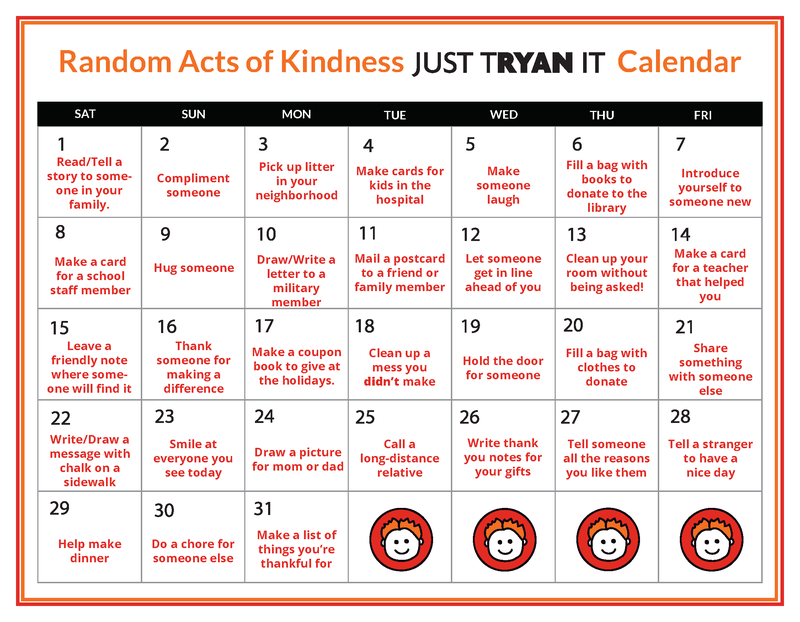 Our December Random Acts of Kindness Calendar is back. Spread some love and help out this month by following along and finding ways to make others smile. Please keep us posted with how you are doing. We are posting each day of the month on our social media channels and would love to see you in action or hear about your engagement with these acts. Have fun and thank you in advance!